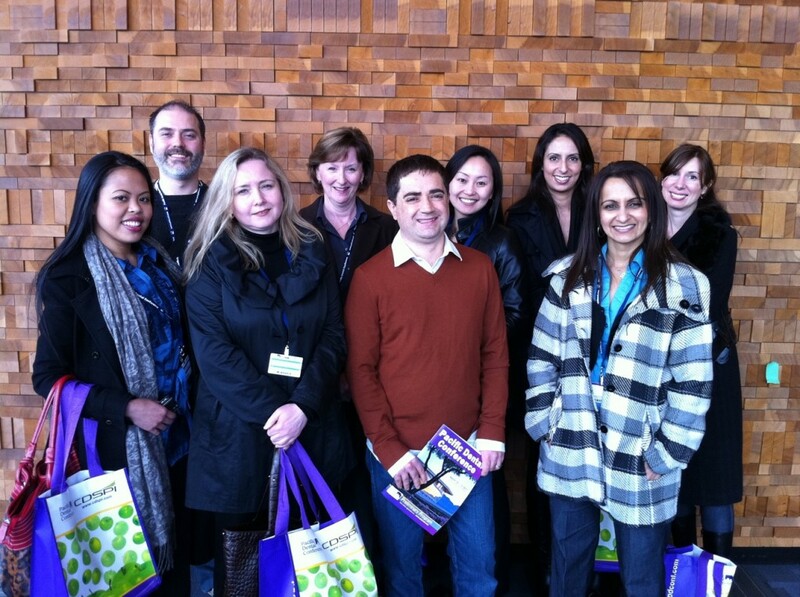 On March 10-11 our team had the privilege of attending the 2011 Pacific Dental Conference at the Vancouver Convention Centre. This annual conference is the largest dental conference in western Canada and features lectures, seminars and exhibits of new advancements in dental techniques, materials and equipment. Our team learned many new interesting concepts that we will be implementing in our ever evolving dental practice. Our commitment to continuing dental education has been of great value to our patients over the past 14 years and is the foundation for all of our improvements in our clinical practice. Watch for upcoming photos attending the annual conference of the American Academy of Cosmetic Dentistry in Boston May 17-21.